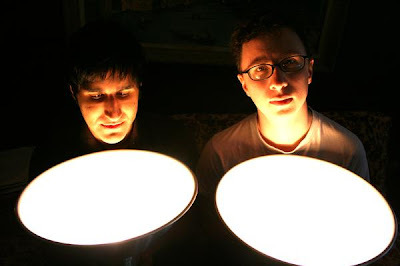 WoodHands, as described on their Myspace page, "dirty electronic music." That's what I like to hear. All I can say is - they make me wiggle and I like that. "I Wasn't Made For Fighting,"and "In the Woods" I get down to.